Western Crows Captain Jay Johnson has claimed the award for the best player in the 2018 AFL New Zealand Premiership after a magnificent season in the midfield. The announcement was made at the 2018 High Performance Awards at the Mac’s Function Centre on Wellington’s waterfront. 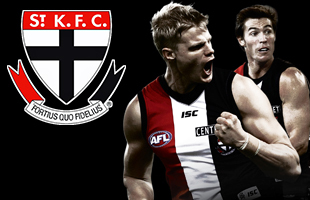 The Eastern Blues and New Zealand midfielder took over the role of Captain in 2018 from fellow Cantabrian Jared Court, who led the side to the inaugural AFL New Zealand Premiership back in 2016. Johnson took the side to second place in this year’s Premiership after finishing last in 2017 and has been phenomenal in the midfield alongside New Zealand squad members Shane Leat, Ty Smith and Te Kopa Tipene-Thomas. The 25 year old has been a pivotal squad member for the Crows over the season with his endurance running, smooth ball skills and calm demeanour that made him stand out in every game. 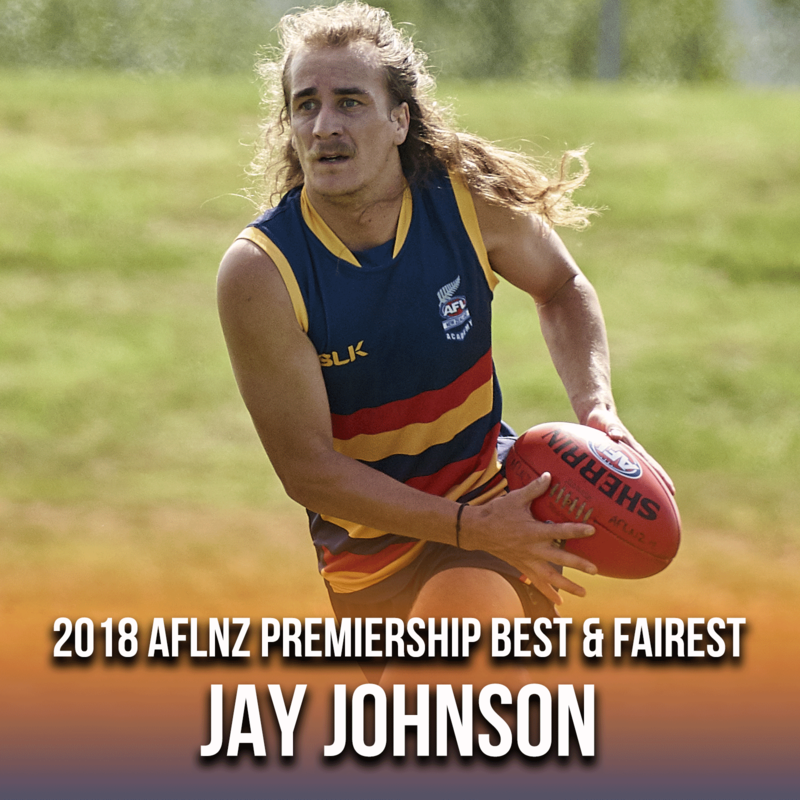 Johnson was named the Western Crows Best and Fairest winner in 2016 and was also a member in both the 2016 and 2017 AFL New Zealand Premiership ‘Team of the Year’. Past winners include Brandon Sucu (2016) and Andriu Sucu (2017) from the Southern Saints.